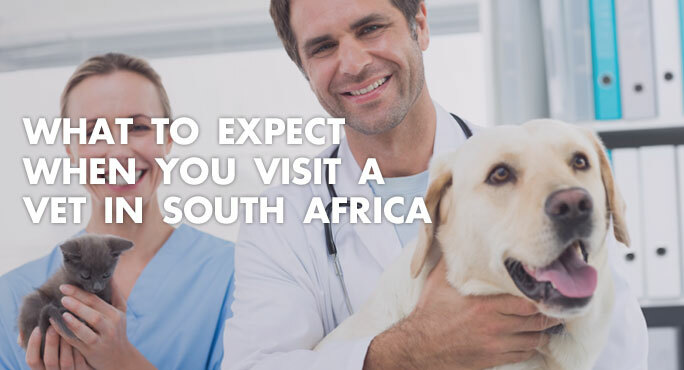 Taking your cat or dog to see a veterinarian in South Africa is really no different than visiting a vet where you live now. Veterinary services here are long-established, as are the education and practice standards vets are expected to meet. 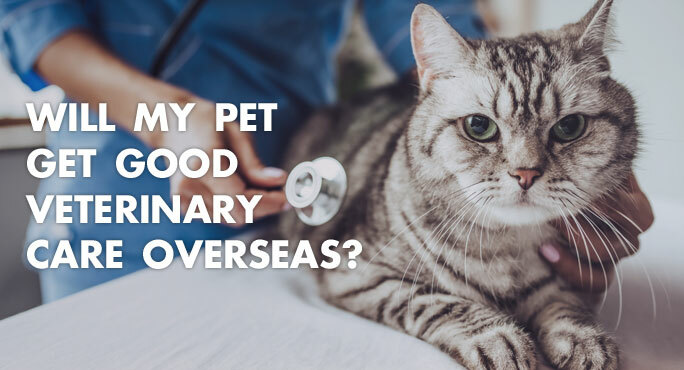 And, even though you’ll hear Afrikaans and multiple African dialects spoken in South Africa, you won’t have any trouble finding a vet that Speaks English. It’s also an official language. 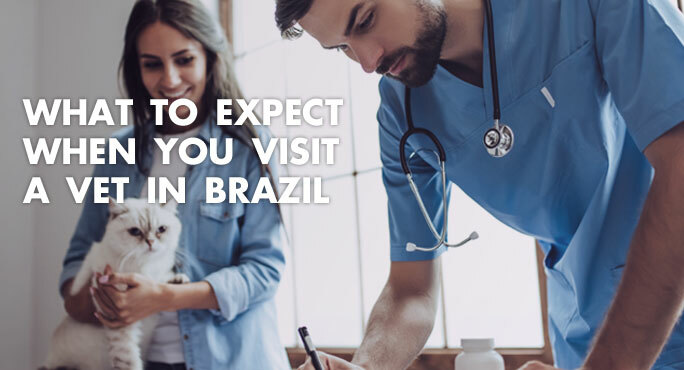 Finding a great veterinarian for your dog or cat is always important. 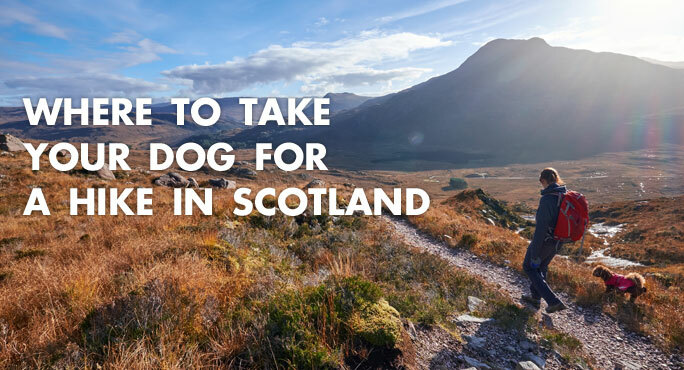 But when you’re relocating to a foreign country, finding a good vet takes on even greater meaning. Will there be a language barrier? What are the standards of medical care? Will your vet have a good “pet-side manner”? 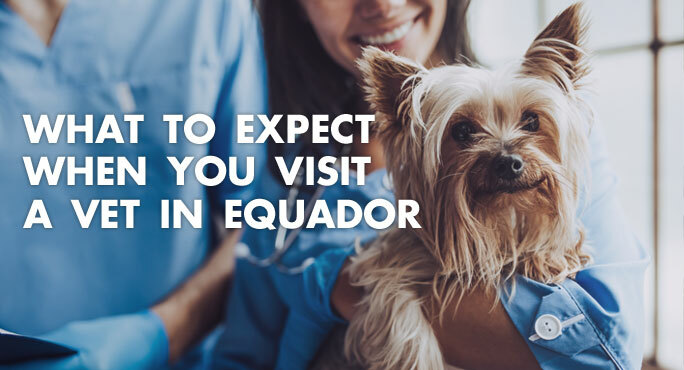 Let’s look at what you might experience when you and your pet visit a vet in Ecuador. Moving to a foreign country is no easy feat. The move itself is usually an undertaking of major proportions. And if your family includes pets, that multiplies exponentially. Once you arrive, life is different – in some cases, very different. As a pet parent, you’ll feel more comfortable if you can get your furry companion’s necessities squared away early on. That includes finding a veterinarian.